Keeping your website running smoothly is everyone’s ambition right? So it makes sense to have everything up to date as much as possible. Now everyone knows about updating plugins and themes but what about the stuff going on in the background? 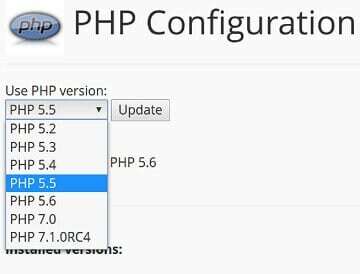 An often overlooked feature is to update the PHP version that your server is running. PHP is a scripting language which plays a part in powering tour website. Like all software from time to time, PHP gets updated to patch security issues and improve its features. And just like other software, it’s important to keep your PHP version up to date to keep a smooth running website. You may not have even known or realised but you already have PHP installed. PHP doesn’t automatically upgrade itself and an outdated version might not play nicely with the plugins and scripts installed on your site. 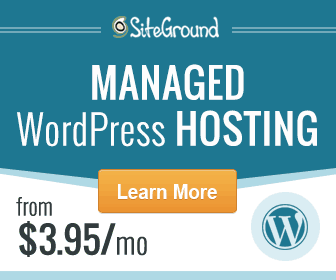 It is also possible that the minimum requirements to run WordPress have been increased. A more up to date PHP version can also increase site loading time. The main thing to keep in mind is that not all plugins or your theme may be compatible with the latest PHP version. Each version of PHP brings on some form of coding improvements and security fixes. An update may also mean that an older version is unsupported and outdated. So for example, an upgrade to the latest PHP version could be a disaster for your website if some sections rely on the older PHP version. If you find that you are using a plugin or a theme that is not compatible with the version of PHP that you would like to upgrade to, then you must contact the author and ask about resolving the issue. This plugin lets you select a PHP version and run some tests to see if your website is compatible. It will also give you a report advising you on what to fix. It is really not as difficult a process as you may imagine. It is also advisable to check your website for any errors that may have occurred. If you do not feel comfortable going through this process, then it is advisable to contact your web host customer support and ask them to assist you in making the change.